Our compassionate, cutting-edge dental care gives you a lot to smile about. Our talented dentists offer a variety of cosmetic services to transform your smile into your new favorite feature. We invite you to learn more today! 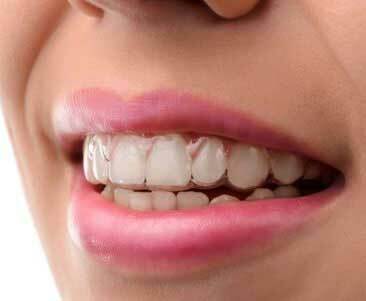 Invisalign can help you archieve a straighter and more aesthetic smile without metal brackets or wires, provide discreet treatment and amazing results. Whether you are in need of a routine dental cleaning or extensive restorative treatment, our dentists and team have the expertise to meet your smile goals. It’s the goal of our staff to provide Green Bay and other northeastern Wisconsin communities with the best cosmetic and general dental services in a friendly, attentive and professional environment. We’re committed to delivering responsive care that is perfectly tailored to you and your family. We always respect your time and appreciate the trust you place in us. Please take a moment to look over our patient reviews — among the best of any dental practices in Green Bay, Wisconsin – and then let us show you what great personalized dental care looks like. We look forward to meeting you and getting you on your way to the healthiest smile you’ve ever known!